I have no words to describe the quality on all terms / vocal / musically / production of this album ! 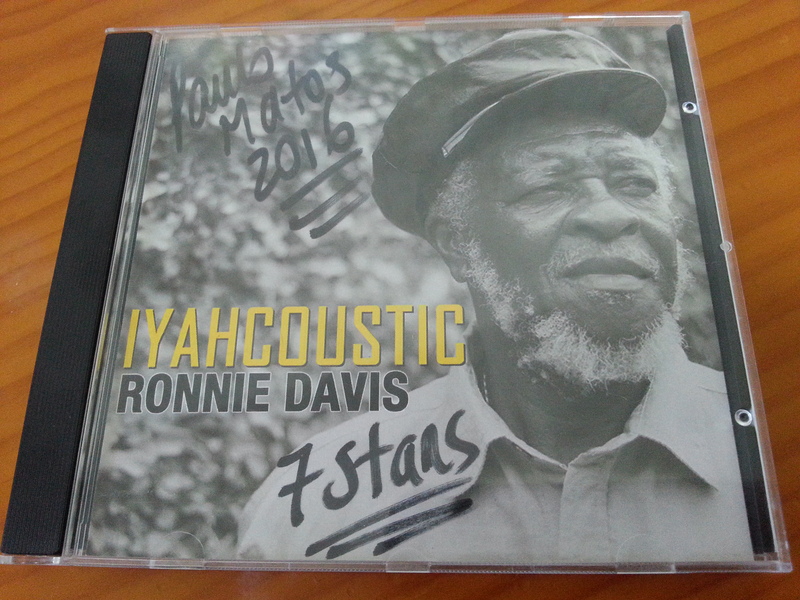 Reggae foundation roots singer Mr. Ronnie Davis (original Itals and formerly of The Tennors), releases his much anticipated new album titled IYAHCOUSTIC. 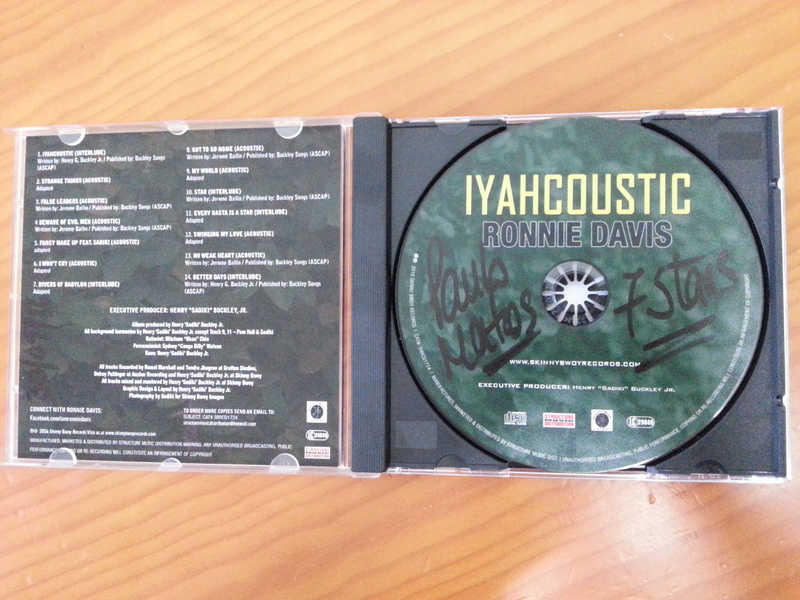 Produced by Singer/Songwriter/Producer Henry "Sadiki" Buckley, Jr., IYAHCOUSTIC showcases Mr. Davis in a modern acoustic setting - a departure from the hard-core Rocksteady and Reggae production that's been the backdrop for most of his works throughout the years. The album, however, does not stray far from the potency or from the foundation of Davis, as all the tracks are re-cuts of some of his biggest hits to date. 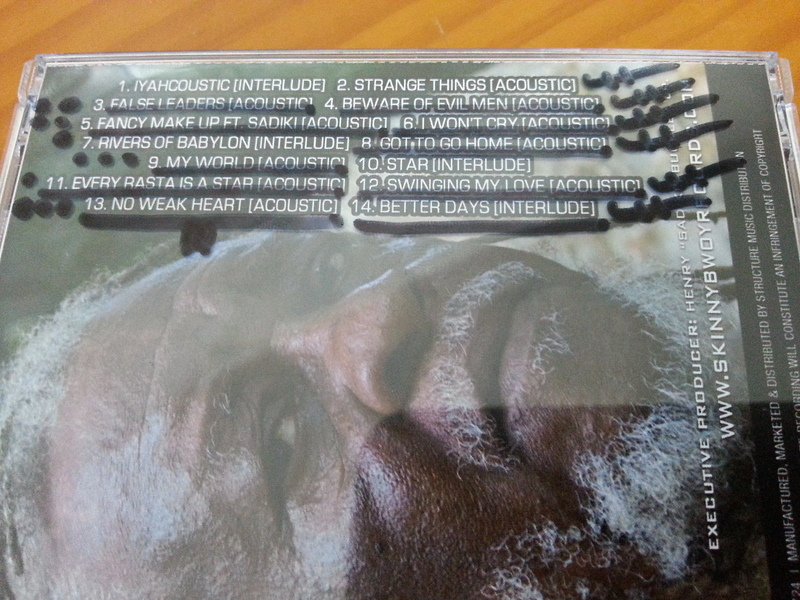 IYACOUSTIC is the singer's first album of newly recorded material in over twenty years ! 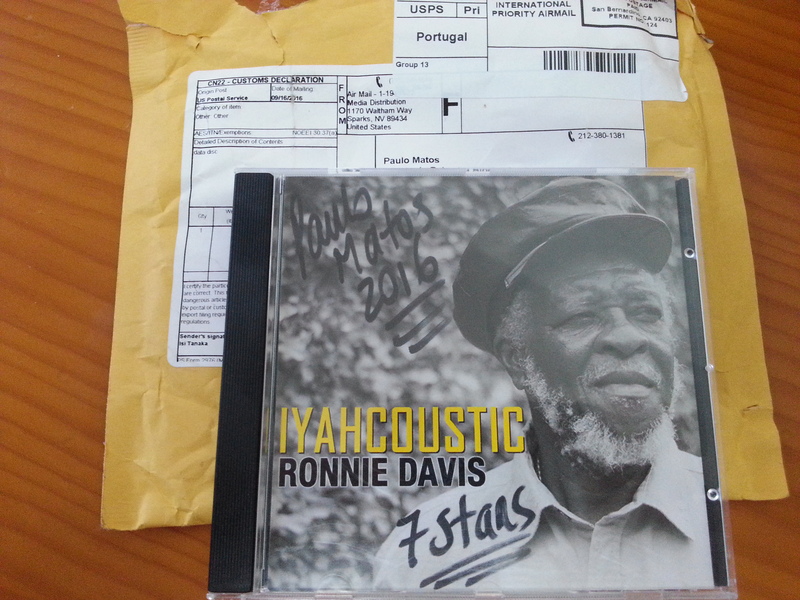 A genuine candidate to Reggae Portugal's album of the year 2016 ! 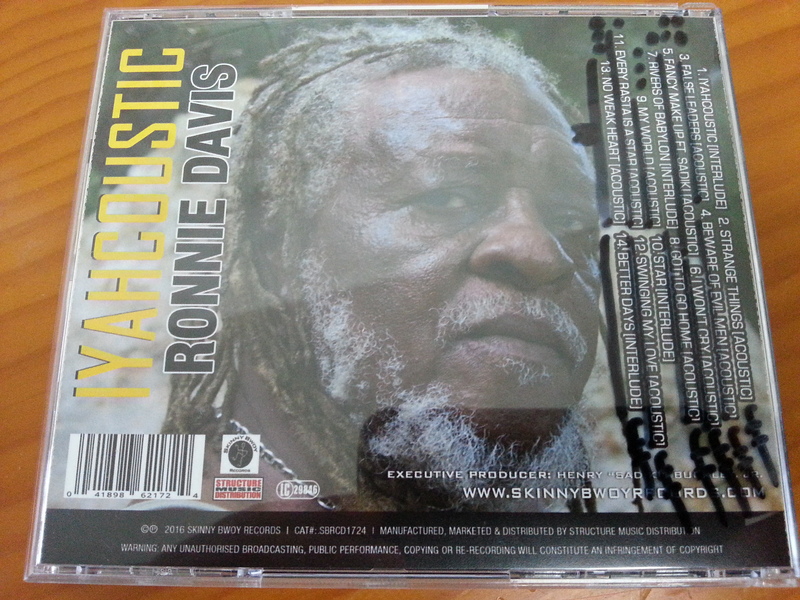 Max respect to Mr. Ronnie Davis, Max respect to Henry Sadiki Buckley Jr. ! Produced by: Henry "Sadiki" Buckley, Jr.
Bass: Henry "Sadiki" Buckley, Jr.
Harmonies: Pam Hall & Henry "Sadiki" Buckley, Jr. Recorded by: Delroy Pottinger, Romel Marshall and Henry "Sadiki" Buckley, Jr at Anchor, Grafton & Skinny Bwoy. Mixed and mastered by Henry "Sadiki" Buckley, Jr at Skinny Bwoy. Graphic Design, Layout & Photography by: Henry "Sadiki" Buckley, Jr.